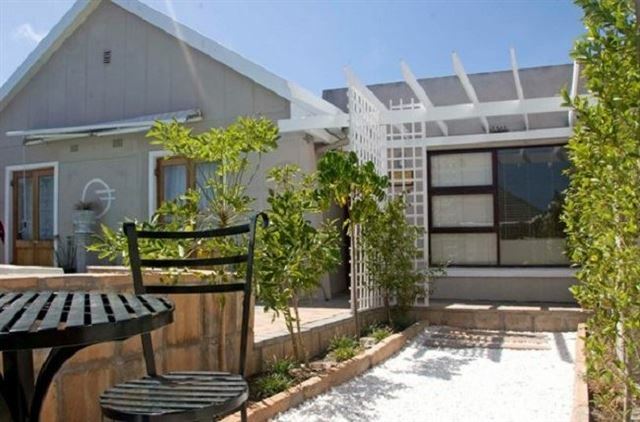 Delash Pine Villa offers lush gardens and scenic views which all lend an air of relaxation and serenity. 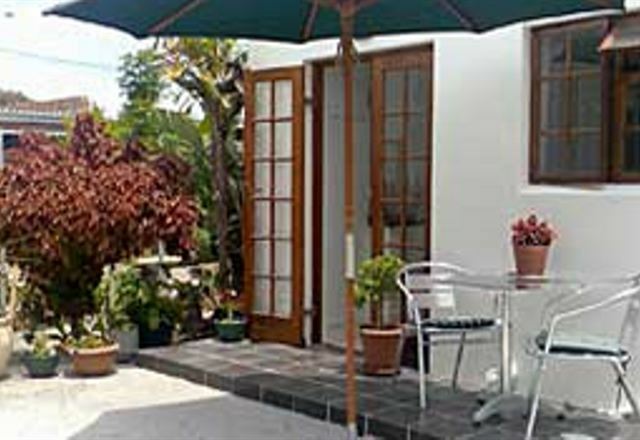 If you have peace and luxury surroundings in mind, Delash Pine Villa will cater to your every need. 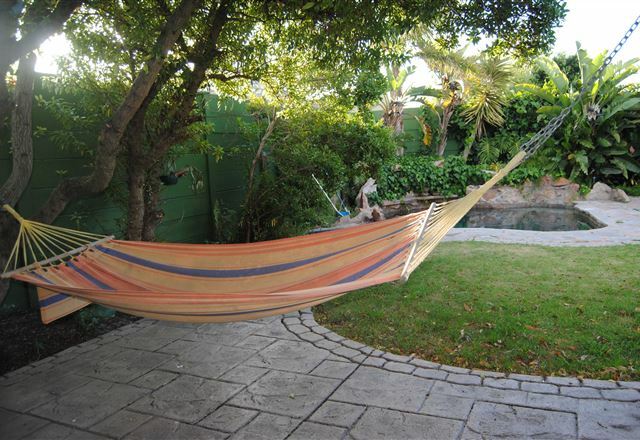 Disa Self-catering Guest House is situated in the leafy suburb of Pinelands, in Cape Town’s southern suburbs, on the edge of the City Bowl. 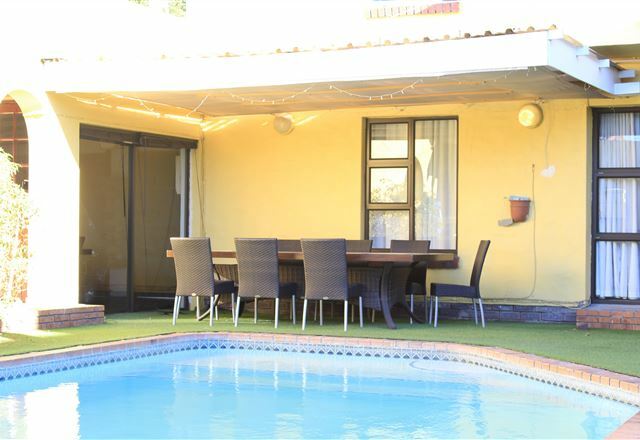 Enjoy taking advantage of the nearby facilities such as shopping and entertainment centres, wine farms and world-class night spots. 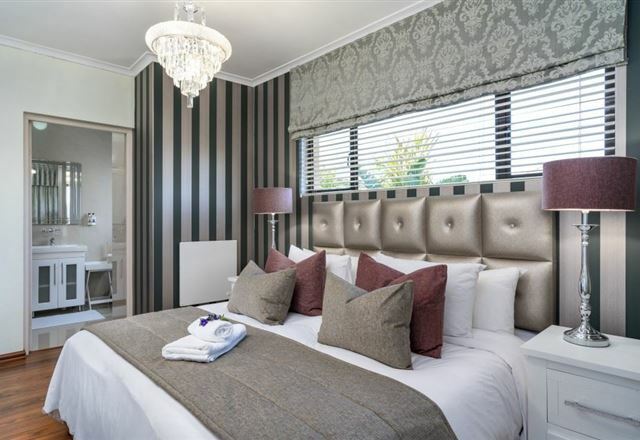 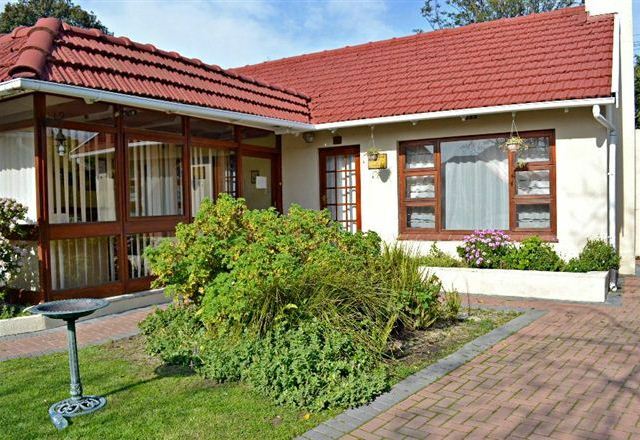 The Ringwood Villa is centrally situated in the leafy suburb of Pinelands, only 10 km from Cape Town International Airport and 13 km from central Cape Town. 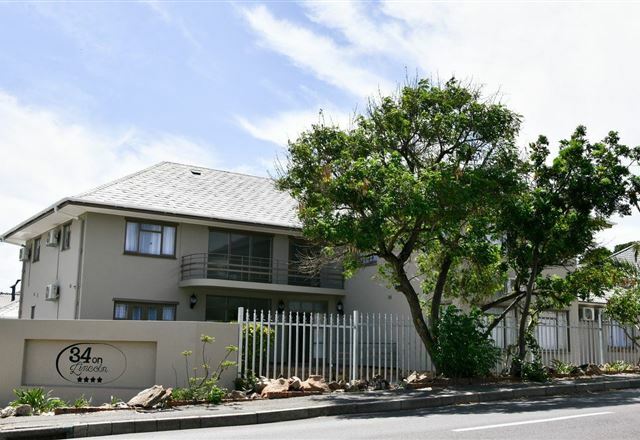 Table Mountain, Kirstenbosch and the V&A Waterfront are a short drive away, while both Mowbray and Rondebosh Golf Courses are within two to four kilometres. 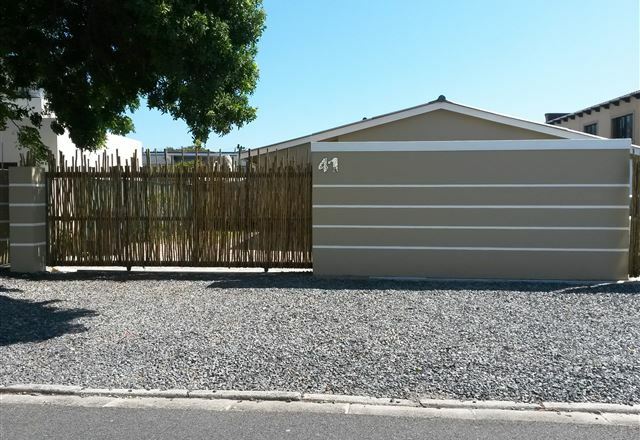 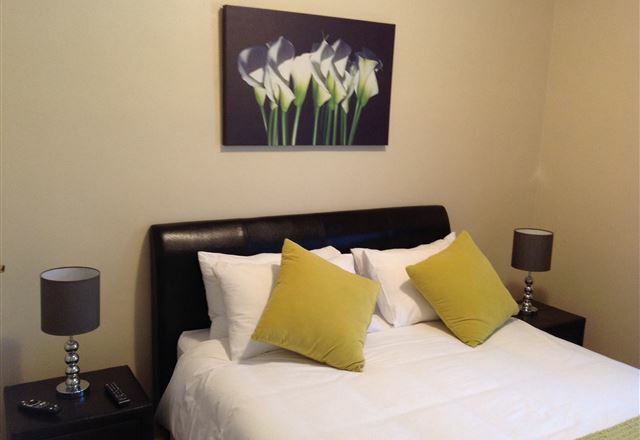 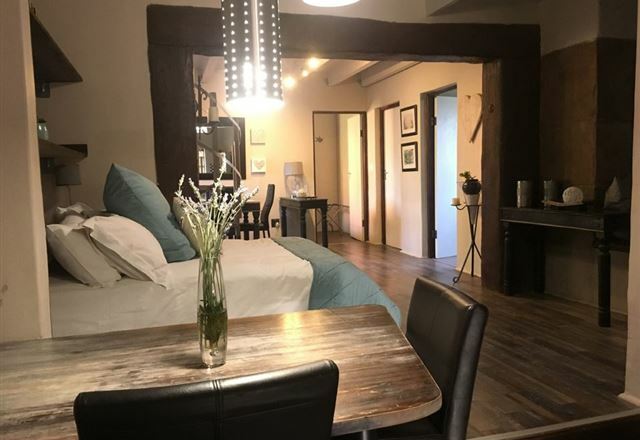 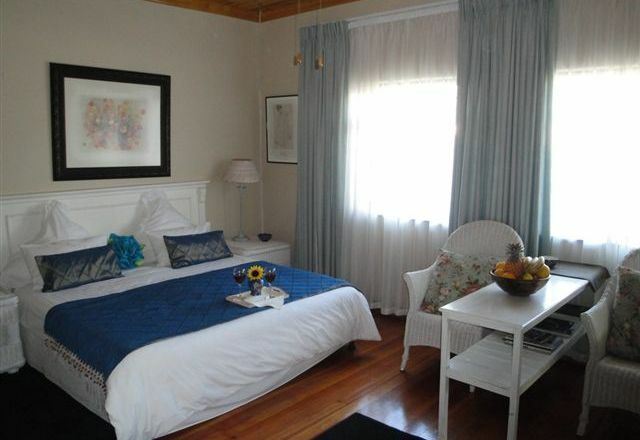 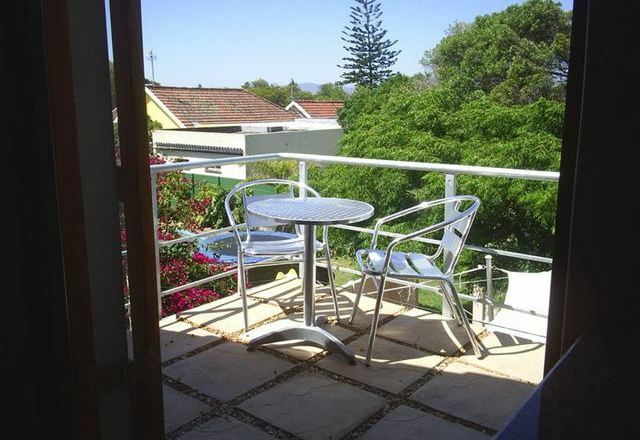 Mohan&apos;s Place is set in the quaint suburb of Crawford, Cape Town. 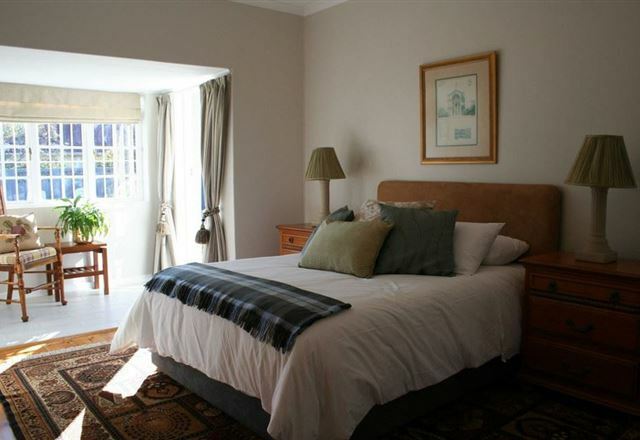 The area is only a 15-minute drive to the city centre and 20 minutes from Cape Town International Airport. 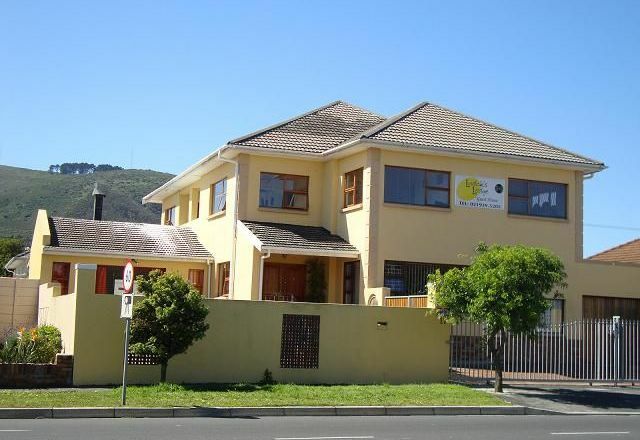 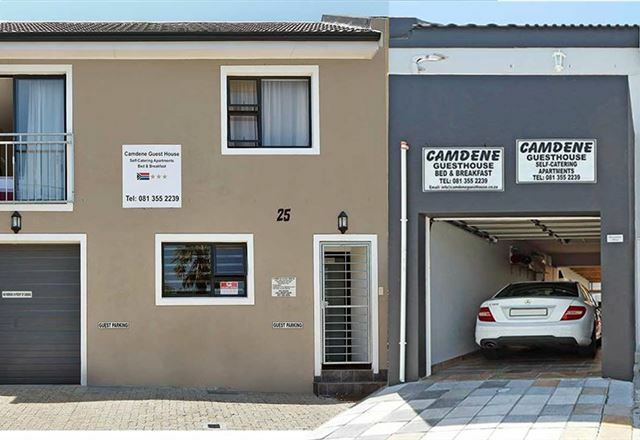 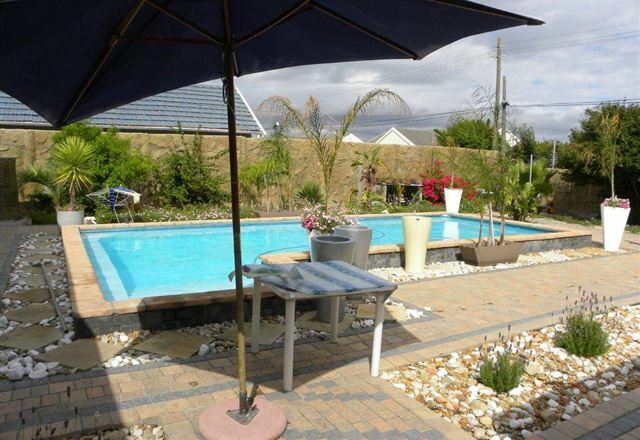 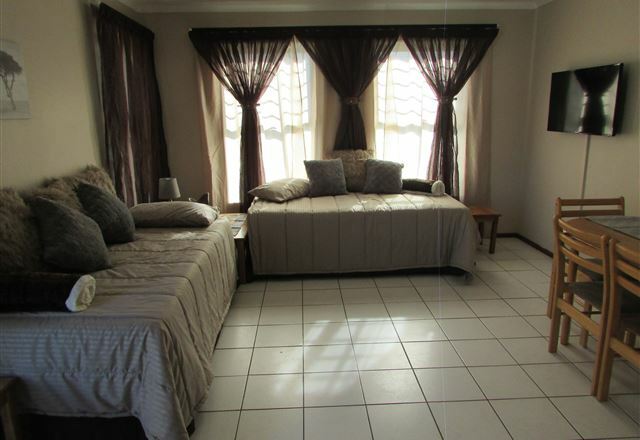 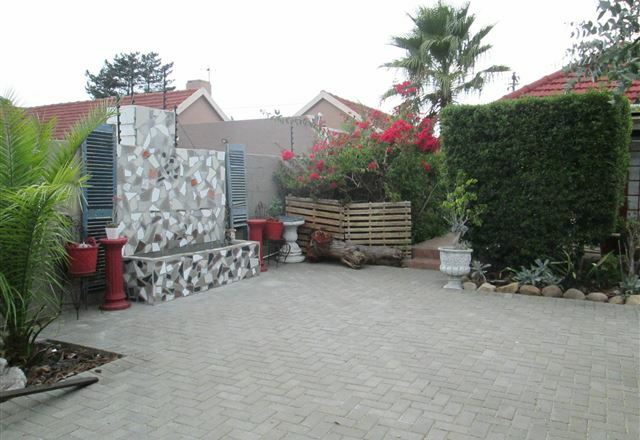 Burnley Lodge is a family-owned business and is a strictly Halaal establishment. 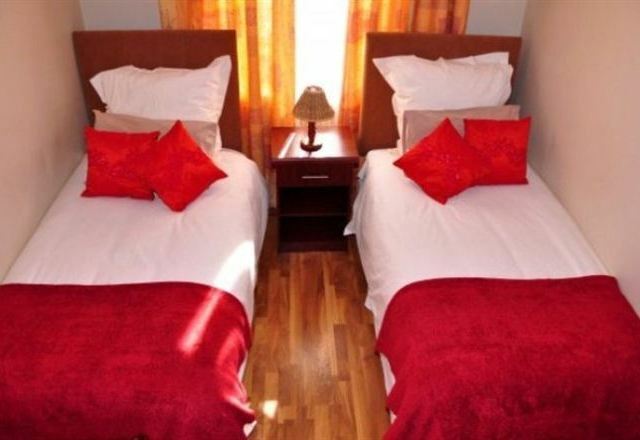 The owner is committed to offering exceptional levels of customer’s service, attention to detail and dedicated staff who takes pride in giving care and commitment to guests. 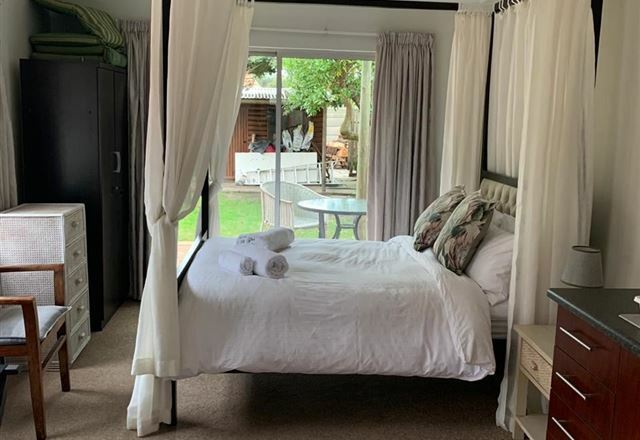 Lily Bed and Breakfast is situated in Pinelands, a quiet, leafy suburb of the Cape Metropole, nestled between the fabulous Table Mountain and the Indian and Atlantic Oceans.